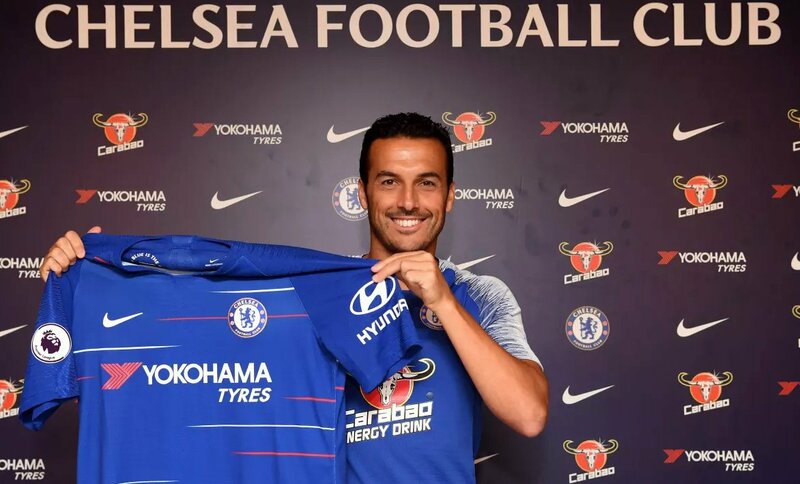 Spanish international forward Pedro Rodriguez has signed a one-year contract extension at Premier League giants Chelsea until 2020. The 31-year-old joined the Blues from Spanish champions Barcelona in January 2015 in a £21m deal. He has scored 28 goals in 131 appearances, helping Chelsea win both the 2016/17 Premier League title and the 2017/18 FA Cup title under former manager Antonio Conte.